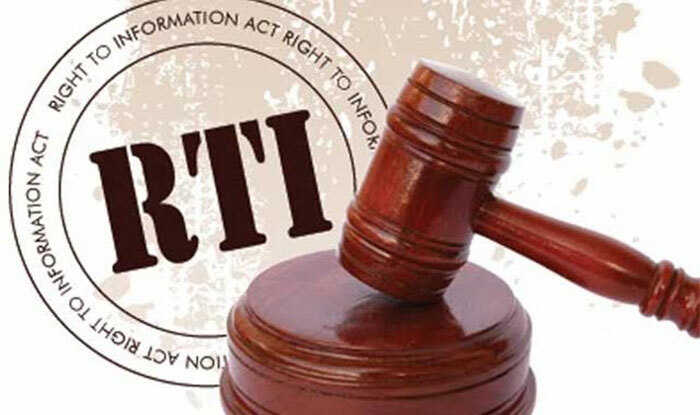 The Parliamentary Committee on Constitutional, Legal and Parliamentary Affairs is inviting memoranda and contributions to the Right to Information (RTI) Bill in order to build consensus and enhance its work. This comes on the heels of a 10-day ultimatum given to the government during a coordinated campaign for the speedy passage of the Bill by the Right to Information Coalition (RTIC). The campaign yielded some results as the bill was okayed by cabinet and sent to parliament. A release dated 4th April 2018 signed by Acting Director of the Public Affairs Department, Kate Addo, said that the RTI Bill was referred to the Committee on Constitutional, Legal and Parliamentary Affairs during the first meeting of the second session of Parliament. The said memoranda are to be addressed to the committee and should reach Parliament not later than Friday 13th April 2018 via akua.parliament@gmail.com . The Right to Information Bill seeks to give right and access to official information held by public institutions and private entities which perform public functions with public funds. The Bill was introduced to parliament in 1999 under the former President, Jerry John Rawlings. The draft bill was reviewed in 2003, 2005 and 2007.